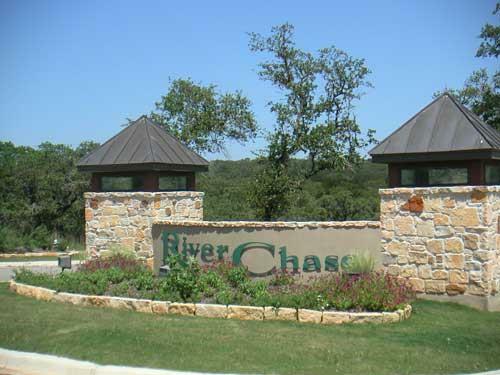 River Chase is a wonderful custom home community within a stone's throw to New Braunfels. 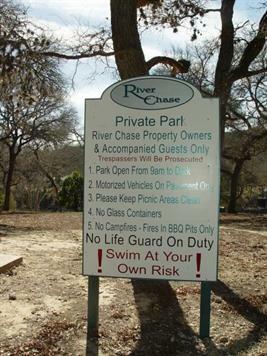 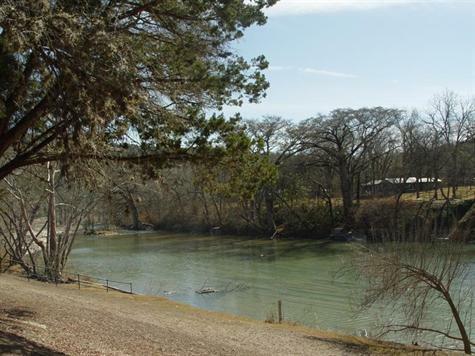 Guadalupe River Parks offers home owners their own access to the Guadalupe River. 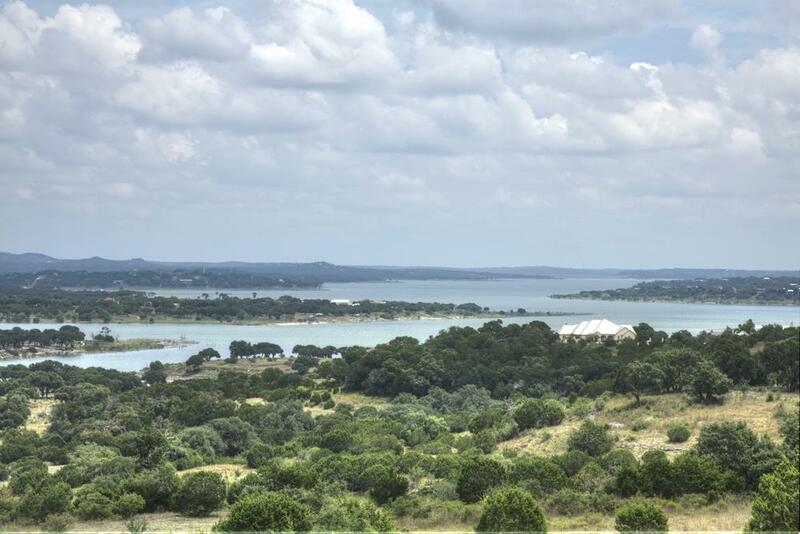 Choose from 1-5 acre homesites starting in the 40's.